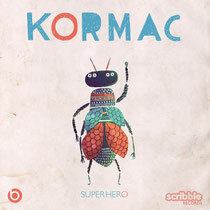 Ireland's Kormac has been releasing records as a solo artist since 2007, with his debut album, ‘Word Play’ (2010 Scribble Records), featuring DJ Yoda, Koaste (Black Grass,) DJ Cheeba (Solid Steel/Ninja Tune) Messiah J & The Expert and MC Little Tree. At the age of 17 he presented and produced his own radio show on Radio Caroline moving on to Power FM while his club DJing progressed. He's supported everyone from DJ Hype and Goldie to Grandmaster Flash and Jurassic 5's DJ Numark. Not just a wizard behind the wheels of steel, Kormac's AV sets have seen him perform in Bratislava, Slovakia and Vienna. His latest release for Scribble Records sees him teaming up with old pal MC Little Tee for the ska driven 'Superhero' while the guitar and string laden 'Another Screen' is a collaboration with literary great Irvine Welsh (Trainspotting, The Acid House, Skagboys). 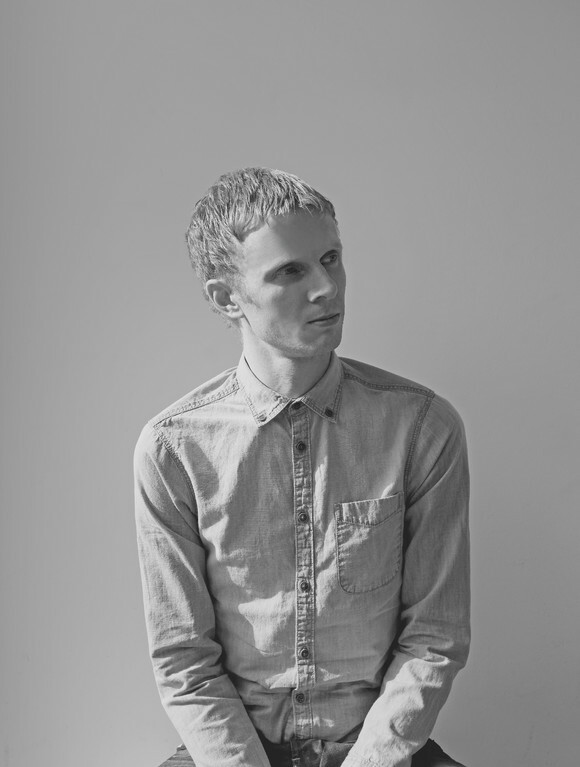 'Another Screen' came about when Kormac turned up on Welsh's Edinburgh doorstep with the track written especially for him. Rather than take out a restraining order the generous author took him in, fed and watered him and sent him home with the track complete. The result is a double header of contrasting styles that prove Kormacs on a creative high. It’s out 25th June.